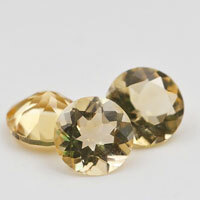 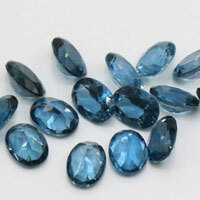 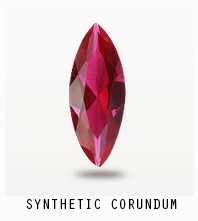 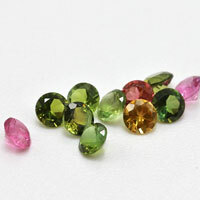 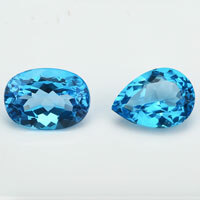 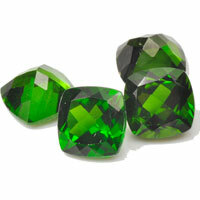 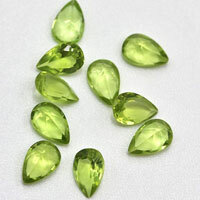 You are here: » Home » Cubic Zirconia Colored Stones » 8mm CZ Dark Garnet Red round diamond cut stones for jewelry making. 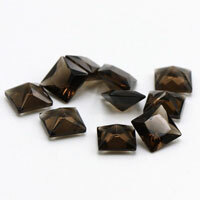 8mm CZ Dark Garnet Red round diamond cut stones for jewelry making. 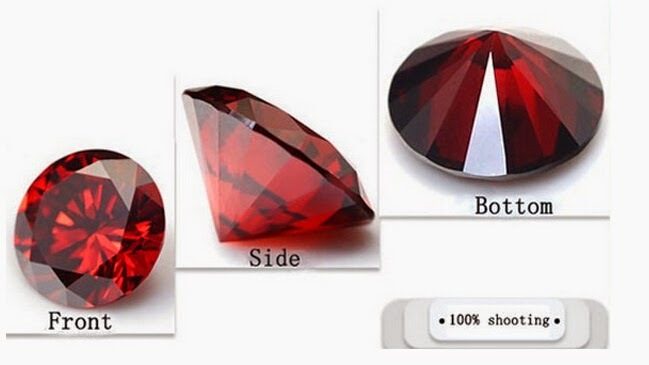 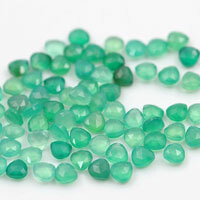 Contact us to get a Free Quote for your ideal Loose Cubic Zirconia Garnet Red Color rounds stones from China Wuzhou Supplier and Manufacturer. 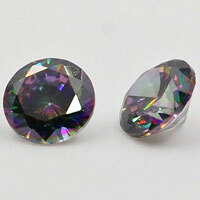 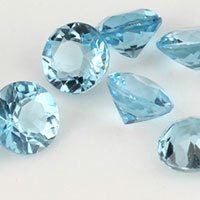 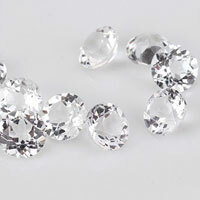 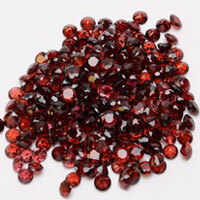 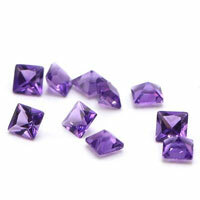 0 Respones to "8mm CZ Dark Garnet Red round diamond cut stones for jewelry making."